Known for his fearless batting and attitude, former Indian opener Virender Sehwag is till date regarded as one of the most dangerous batsman in the world. In a time when technique and style were given more importance and high scores were a rare thing, Sehwag changed the face of the game with his aggressive batting be it any format of the game. Today we take a closer look at the life and achievements of the Nawab of Najafgarh, Virender Sehwag. Attended Arora Vidya School and finished his graduation from Jamia Milia Islamia. Showed an interest in cricket from as early as an age of 7 months. 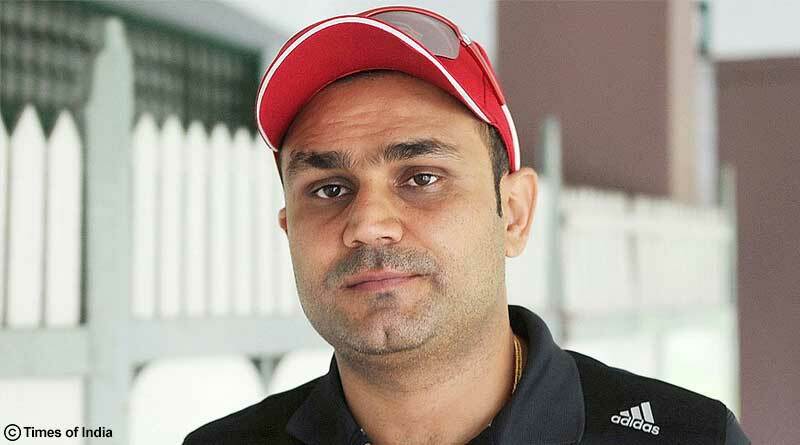 Despite having to convince his parents to let him pursue a career in the sport, Sehwag’s decision proved right after he went on to become one of the best batsman in the world. Made his First-Class debut against Tamil Nadu in February 1998 in Chennai. Went on to score his maiden First-Class century in only his second first-class match. He scored 118 runs from 147 balls in an innings that had 16 fours and three sixes. He scored 745 runs from eight matches that season including three hundreds and four fifties which led to his India call-up. He made his One-Day International (ODI) debut in one of the toughest matches against Pakistan in April 1999. Getting dismissed for a run only, Sehwag didn’t have the rosiest of starts to his career and had to wait for a year and a half before getting his next game. He also ended getting up banned on his debut test match for excessive appealing. Despite the many turmoils he faced, Sehwag’s never give up attitude and magnificent performances helped him become not only a mainstay of the Indian batting line-up but also one of the best in international cricket. Hit a hundred on his test debut and went on to add 220 runs with Tendulkar in a magnificent partnership in the same match. The knock was a huge slap on the face of all his critics who believed his style of batting was only suited to ODIs. He is the only batsmen to hit five fours of the first balls of five different overs in World Cup. He was an important part of the team that won the inaugural ICC World T20 in 2007. Sehwag has continued giving to the game long after his retirement. 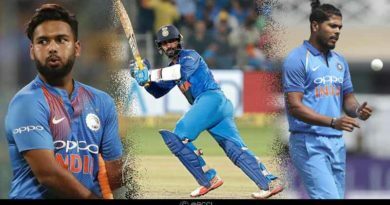 He was a part of the Kings XI Punjab (KXIP) contingent in 2016 and 2017 edition as a mentor. He is one of the most loved commentator’s today, famous for his witty jibes at his compatriots. ← Why do Hindu women wear Toe Rings?